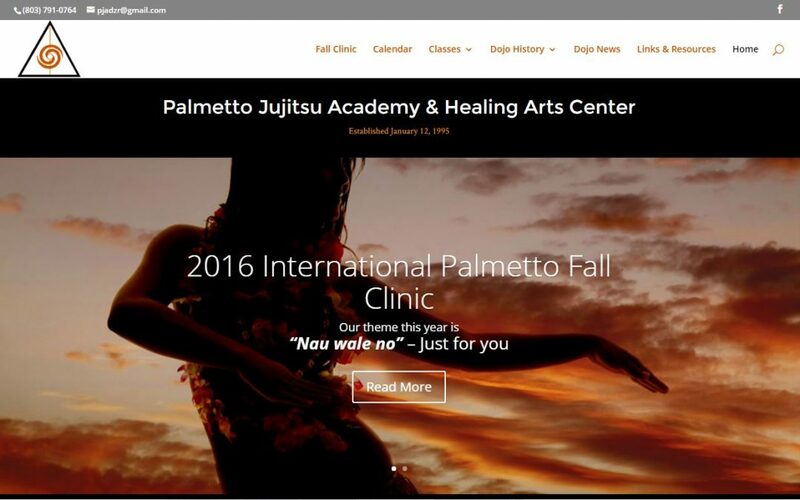 The new Palmetto Jujitsu Academy website has officially launched! This new format is responsive so it is mobile device friendly. The new format will allow us to do more things with the site in the future. Give us a visit!